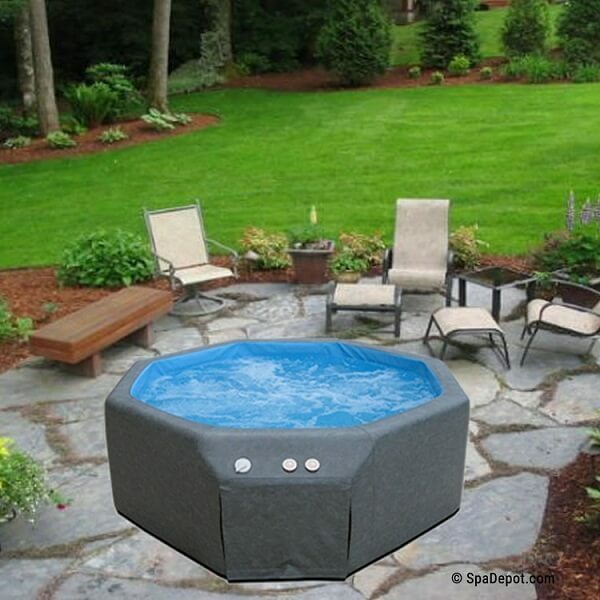 Portable hot tubs are more affordable hot tub type than the acrylic ones, with better spa performance and construction than inflatable hot tubs. You will get an affordable spa which is comfortable to use with family and friends. Choosing this spa is never a bad idea if you are looking for simpler and more practical one. It can be moved wherever you want easily due to its lightweight construction. Whether you placed it in your backyard, patio, or inside your house, you won’t find any trouble. 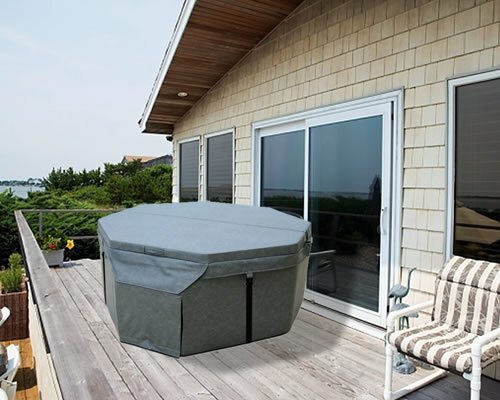 This soft sided hot tub from Splash Pools is one of the best portable hot tub choices. It is affordable, durable, and looks attractive. 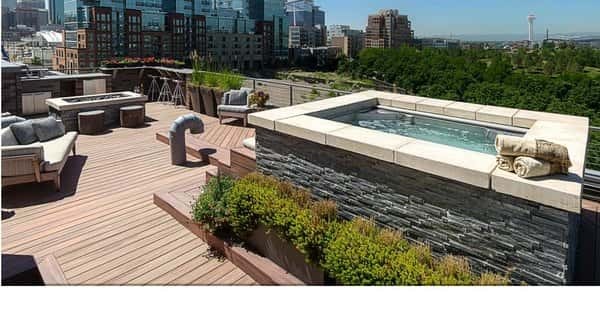 The spa’s features which are brought by this hot tub is also not disappointing. 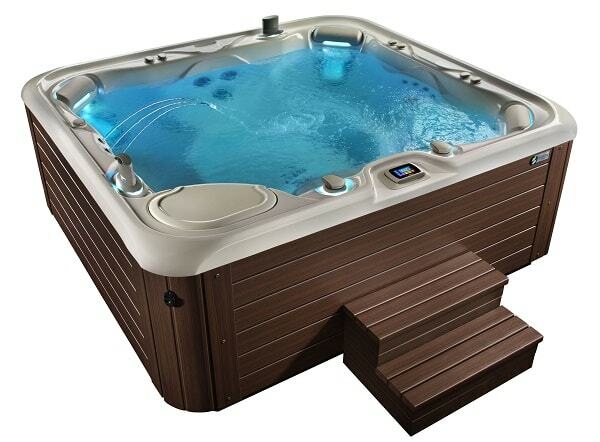 Such a great affordable hot tub for your relaxing asset. 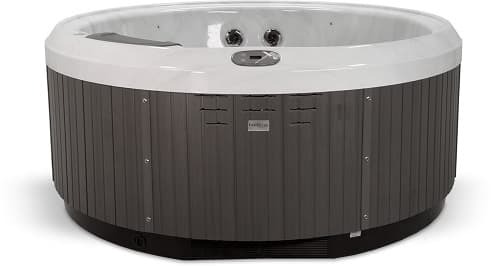 This portable spa comes with 74 inches diameter x 27 inches height which can fit 3 to 4 adults inside. The octagonal shape makes the spa looks attractive than the traditional round spa. It also comes with beautiful underwater light, makes it look more gorgeous in the night. Don’t get tricked by its ‘soft sided’ tag because this spa is so durable and sturdy. 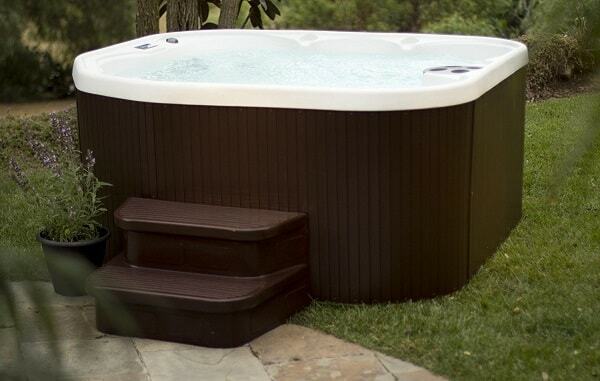 The outside construction is made from marine grade vinyl, makes the tub strong and reliable to use over the years. On the inside construction, you will find the PVC frame surrounded by a closed cell polyethylene which can work to keep the temperature inside the hot tub. Besides it is easy to relocate, the spa is also convenient to install. As a ‘plug and play’ hot tub, you will just need a standard 110 V electrical outlet, then plug in the spa whenever you want to heat it up. There are 8 bubble hydrotherapy jets available in this spa. Though the numbers are not really satisfying, but it still provides you the comfortable relaxing time after a rough day. To get the maximum temperature, you will need about 24 hours. It also has the built-in full filtration system which will keep the water clear and comfortable to use. Splash Pools Portable Soft Side Hot tub is offered at $2,799, it is an affordable price to get a durable and reliable soft-sided hot tub. 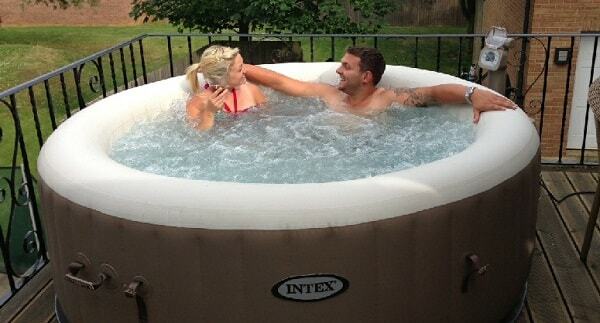 The Splash Pools Portable Soft Sided hot tub is the better choice of an affordable hot tub. 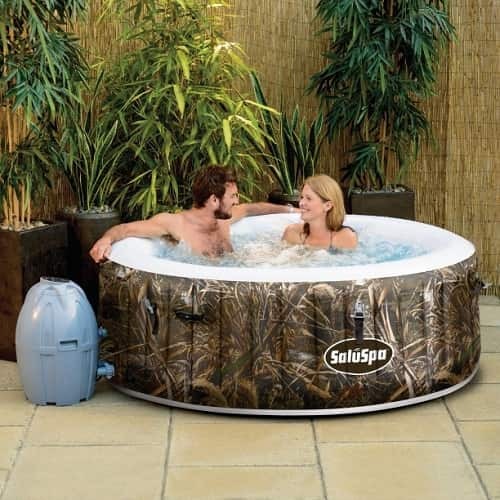 Sure you can save much more money if you buy an inflatable hot tub, but the durability is not as good as soft sided hot tub. Though the jets are not so powerful, but you will get a unique and low maintenance hot tub which can be enjoyed over the years. 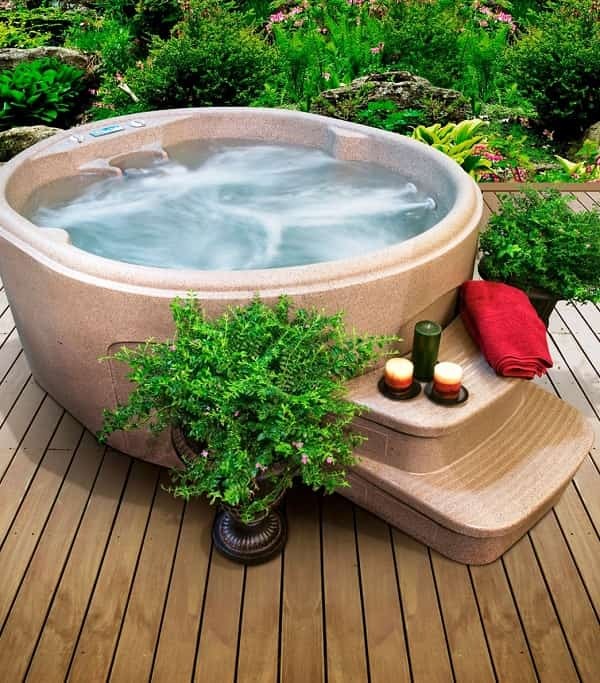 This is a good alternative of expensive acrylic hot tubs.